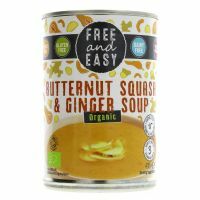 A warming soup made from natural organic ingredients. 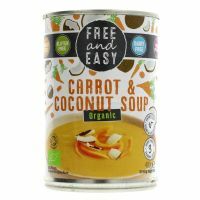 Organic Carrot and Coconut Soup. 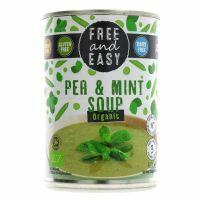 Organic Pea and Mint Soup. 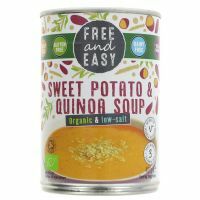 Organic Sweet Potato Soup with added Quinoa. 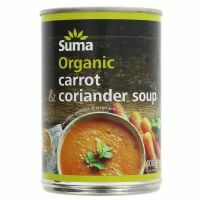 The simple sweetness of carrot with a hint of coriander. 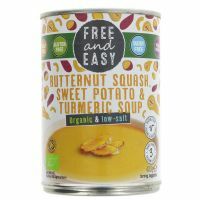 A traditional and wholesome Italian style soup. A smooth and satisfying traditional pea soup. 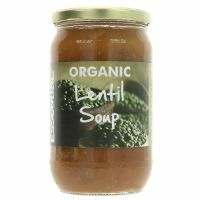 A warming blend of lentils and spices. A soup with the rich taste of sun-ripened tomatoes. 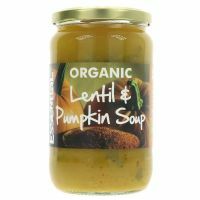 A traditional blend of beans, tomatoes and herbs.